Unmanned Aerial Vehicle (UAV) or commonly known as drone is being eyed in Davao City as a tool for disaster and emergency response, reported in Mindanao news site on Sunday. 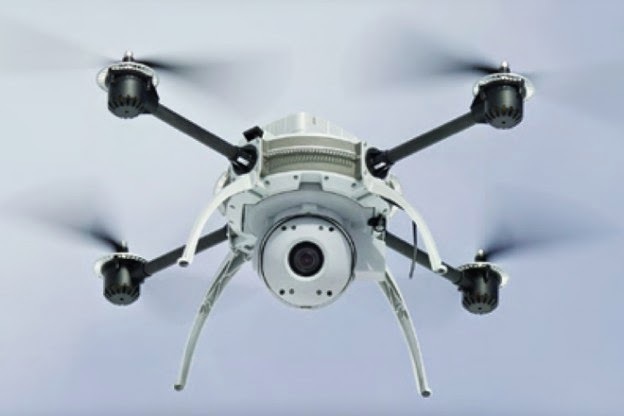 The city's Public Security and Safety Command Center (PSSCC) Chief Francisco Villaroman said he has proposed to the city government to invest in aerial drones for emergency response situations after testing a unit a week after the April 4-5 fire that hit two barangays in Isla Verde. Duterte, he said, would be the one to decide if the city can afford drones and whether to use the device as a regular unit of the city’s Central 911 emergency response system. He said the drones cost around P80,000 commercially and could be able to zoom in to focus on distant subjects on the ground if upgraded with cameras with zoom-in capabilities. Villaroman had earlier said in several Facebook postings that he was impressed with the capabilities of the Quad Copter Phantom 2 drone, which allowed city officials a wider visual perspective of the extent of the damage of the fire that hit barangays 22C and 23C last April 4, and rendered homeless some 3,000 families. “For example, during a robbery, it would be very easy to spot a car that escaped a crime scene if we had something like that,” Villaroman said.